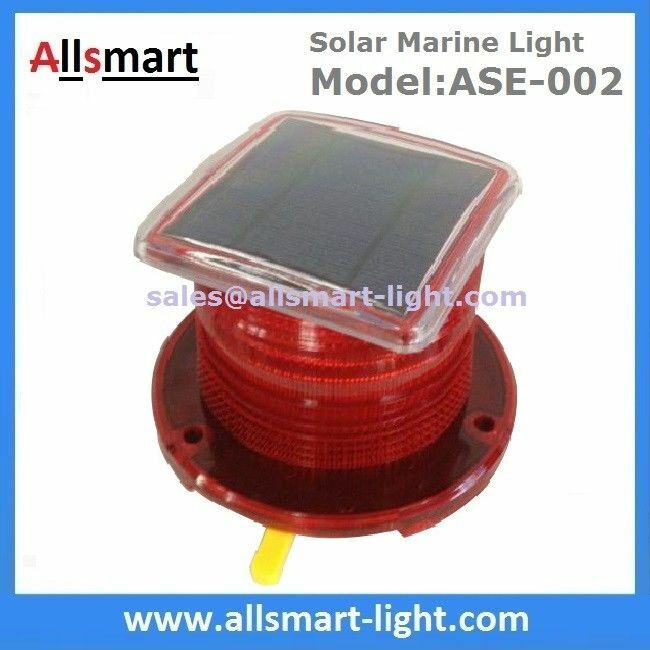 Using Place: Allsmart Solar obstacle lights are suitable for building, tower crane, power tower, broadcast television and microwave communication tower,high smoke windows, navigation and exploration well, runway, sign flash as a lack of power and explosion-proof requirements of the place. 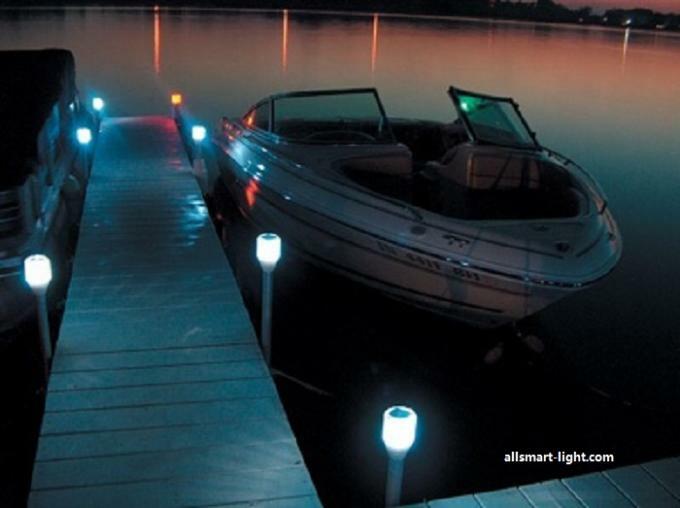 Quality: LED chip life up to 20 years.The product under normal operating conditions, 2 years without any maintenance. Application High Buildings, High Tower, Crane, Mining, ship navigation and aircraft runway etc.